• 1.5mm thick face delivers incredible feel and feedback. 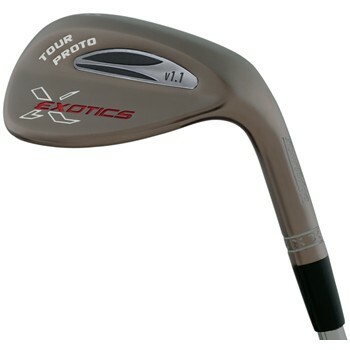 • Milled stainless steel face and scoring lines deliver superior shot control. • Tour sole grind minimizes turf grabbing at the heel and toe of sole.